Here is another emerging threat to video game permanence from the growing power of digital distribution. Games are being pulled from distribution for a growing number of reasons. Without a physical backup, how can a game ever find its way back into the public eye? 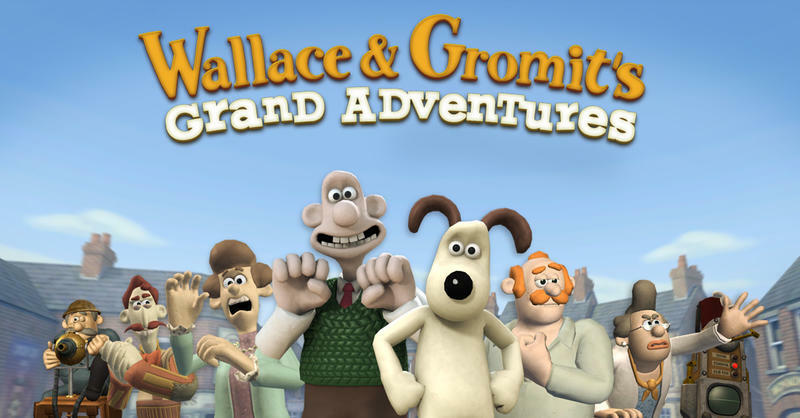 The latest victim of this growing trend is Wallace & Gromit's Grand Adventures, a series of graphic adventure games based on Nick Park's popular British claymation series. Publisher Telltale Games and developer Aardman Studios have cut ties over a dispute on how to distribute the game, and the cut has resulted in the game being pulled from all channels. Telltale says that it currently does "not have any plans to renew this agreement at this time." Those who have already bought the game will still be able to download it through normal means, but new purchases will not be available for anyone else for the time being. Wallace & Gromit's Grand Adventures was available though Steam, Xbox Live Arcade, and iOS. iOS users will have to contact customer service directly since "the decision to restore the app may be at their discretion." The game only had a limited retail run, so physical copies will be incredibly hard to find. What's going to happen once publishers' dreams come true and all physical media gets cut? How will you be able to find games they are no longer willing to support?